It has taken quite a long time for many business owners to recognize that a social media site can be used effectively for promoting the company brand. When used properly, the power of social networking sites can quickly generate a plethora of new business while increasing the companyâ€™s productivity. 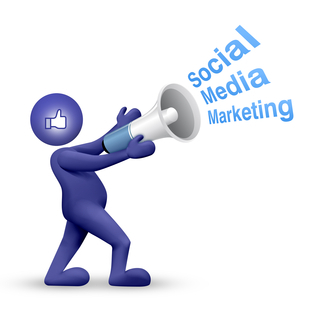 Social media marketing has allowed the consumer to gain more power over the companyâ€™s a provide services and products. They do this by venting their frustration online using social media. In the open platform, businesses are more likely to handle issues with the services and products they provide in a timely and professional manner, openly on a social media site for everyone to see. While at first blush this might appear to be a negative for the company, in fact the opposite is true. The quick and positive responsiveness of the company on an open public forum including Twitter and Facebook, and finding a quick remedy to a customer problem shows everyone looking that the company cares about the consumer along with the products or services they sell. Companies that tend to have low levels of success using social media marketing strategies are those that simply want to use social sites for promoting the company. By continually bombarding their social accounts with â€œbuy nowâ€ advertisements endlessly, tend to turn off the audience, and have them stop participating. 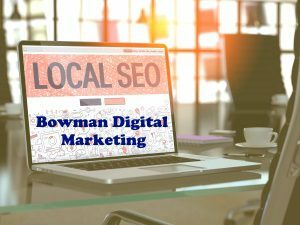 Alternatively, successful businesses that use proven social media marketing strategies often blend in other valuable content to the blogging site, Facebook, and Twitter page. They provide essential information about things that are pertinent to their targeted audience, whether or not it results in a sale, or is even about anything the company offers. They understand that the social networking sites are all about being social. They see the value in adding content, with links to sites not owned by them. This builds a significant trust with their customer base, and enhances their reputation as being an expert in a variety of fields. One of the most effective social media marketing strategies is to use the websites to obtain valuable feedback from potential customers and existing customers. By using the blog is an online form, the company can listen to the opinions, ideas, and complaints of their customer base, and respond quickly to their needs and desires. This helps the business remains successful in the long run.